You can see in this photo someone beat me to this. This may surprise you, but you can take it with you. It just all depends on what your “it” is. 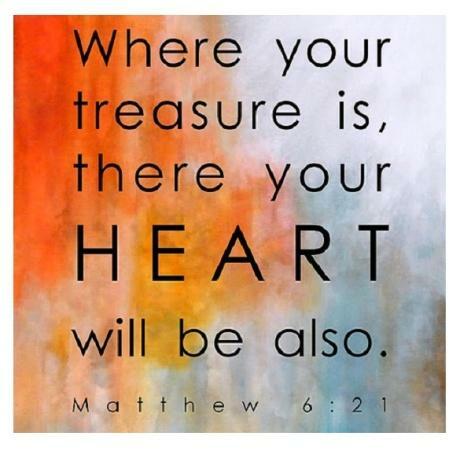 But what if my treasures were of a different kind? Do you see a common theme in this list? Relationships—my relationship with God and my relationship with others with whom my life intersects. 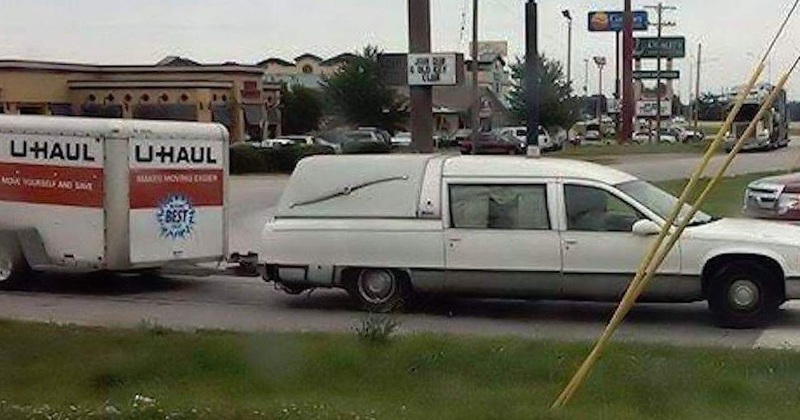 These are not things to be crammed into a U-Haul trailer—and I don’t recommend trying to put people into a U-haul trailer—but these are the very things that last. Possessions don’t last. Everything tied to my relationship with God does. And that’s a truth you can take with you. 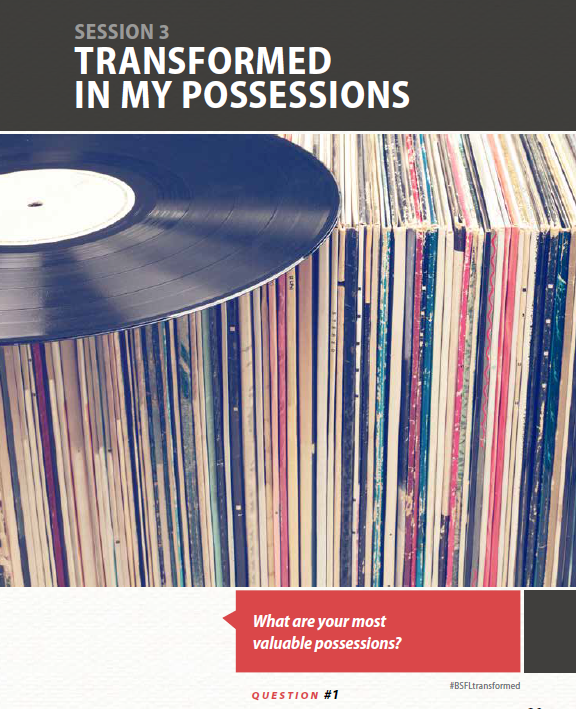 This post supports the study “Transformed in My Possessions” in Bible Studies for Life.